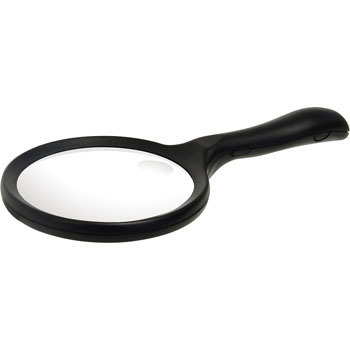 Although the loupe is used without problems, the attached light has a slight difficulty. It gradually brightens while blinking. Or, it is dim. The light is only four times brighter. The quadruple part is small. This review is about item#68542975.